Welcome to the Bearded Brotherhood. You are one step closer to unlocking exclusive member only discounts and earning reward points that turn into CASH! We thrive on building the bearded community while giving back to our most loyal Brothers. Earn 300 Points for creating an account! It's that easy! After you create an account and plug in your Birthday, you'll receive 200 Points on your Birthday! For every dollar you spend, you will receive 1 Point! 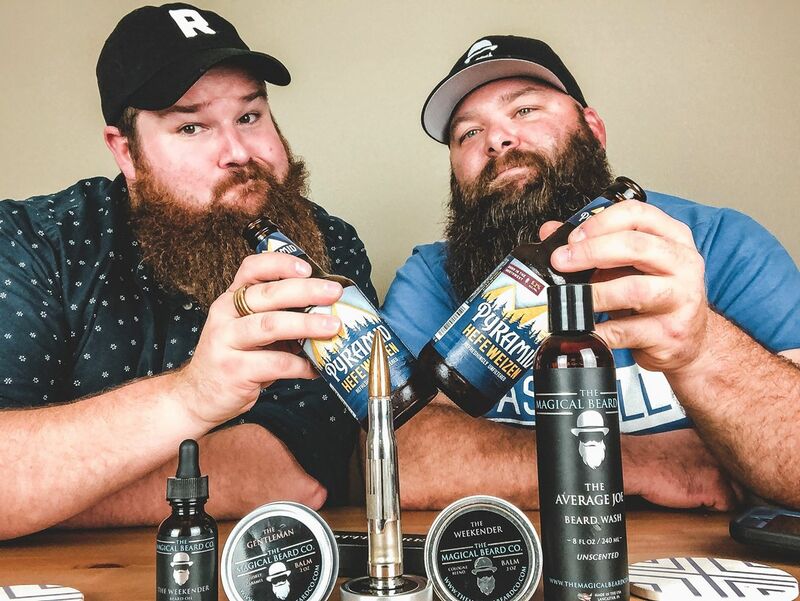 Head over to @Themagicalbeardco and follow us! When you do, you'll receive 100 Points! Got Beard Mail? Awesome, share it on our Facebook and receive 50 Points!